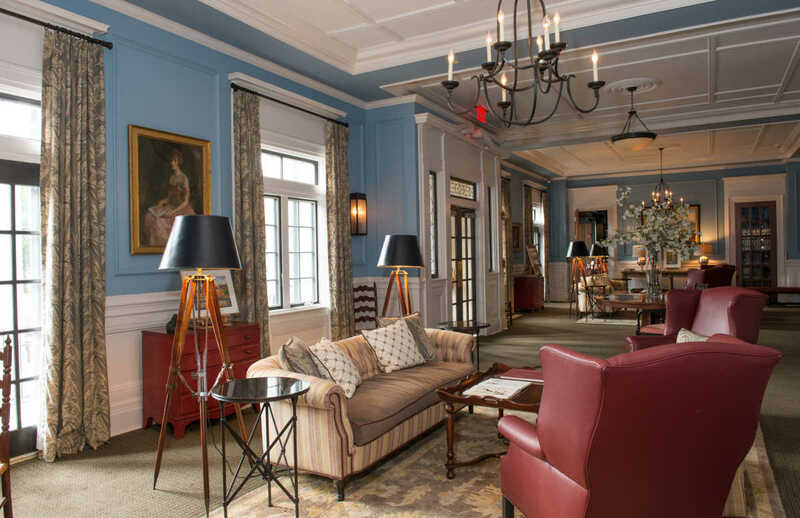 The Colgate Inn offers several meeting space options ideal for most groups. 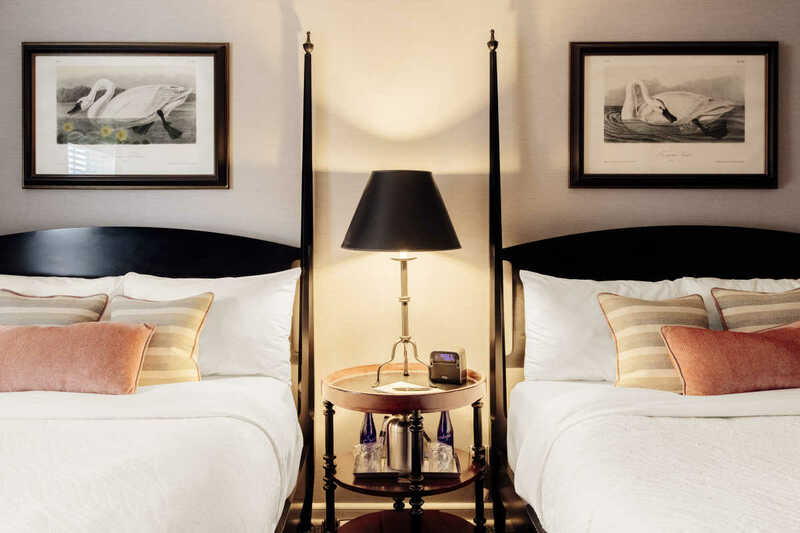 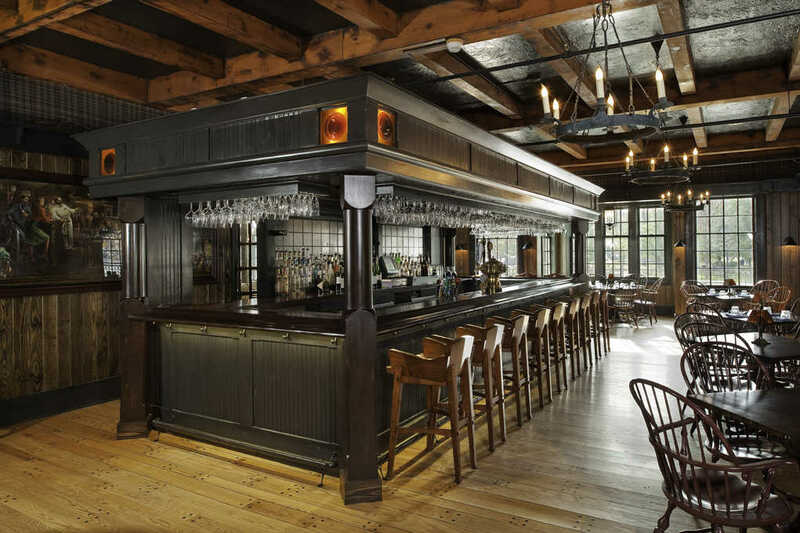 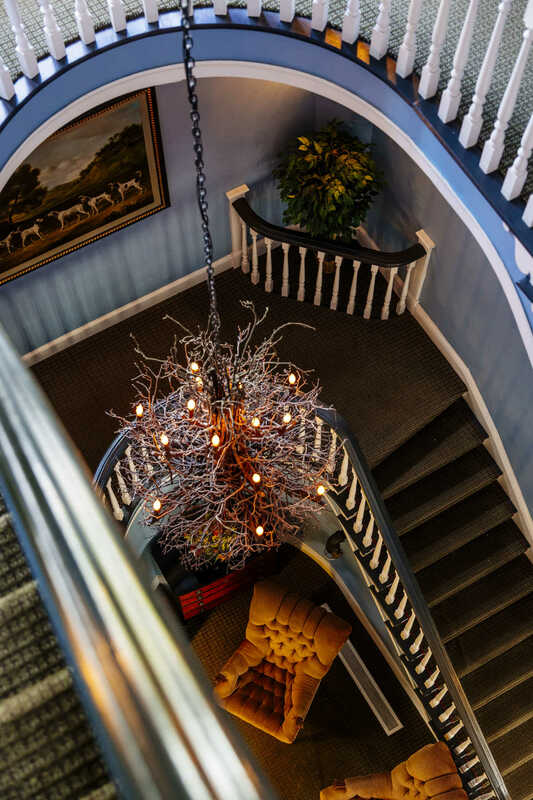 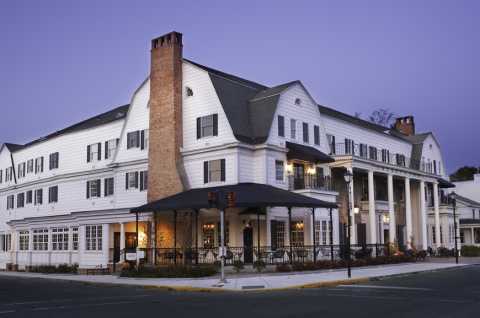 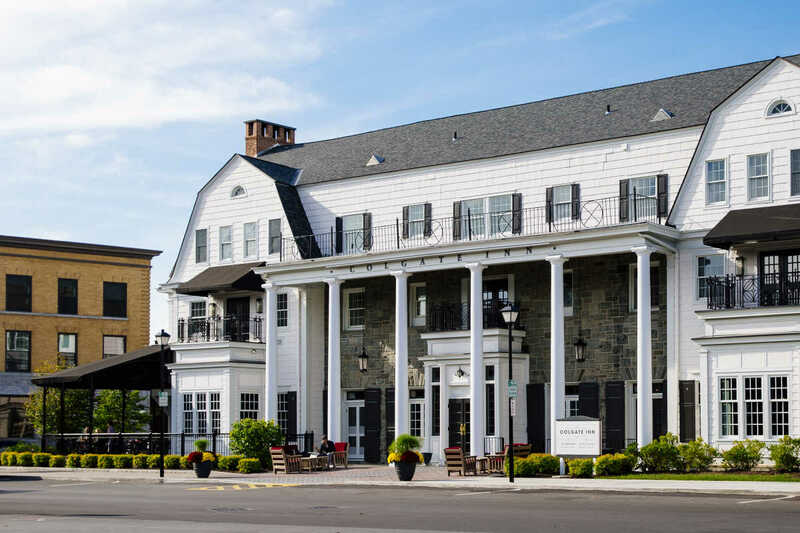 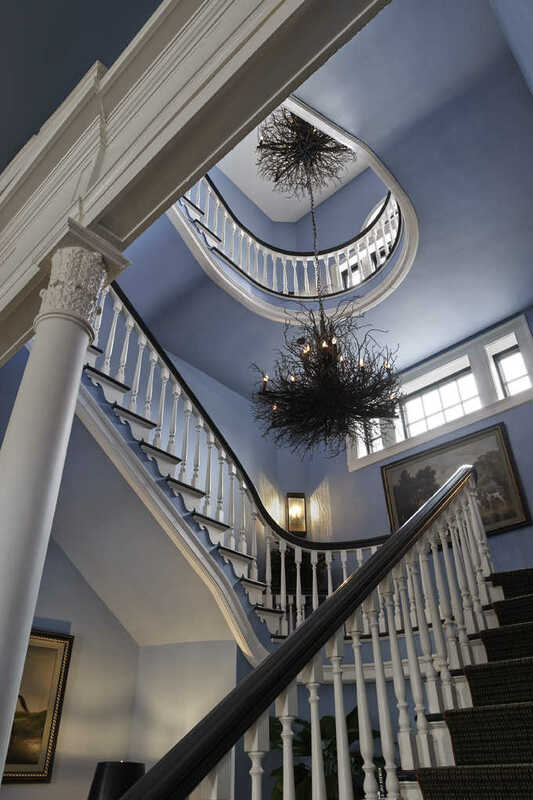 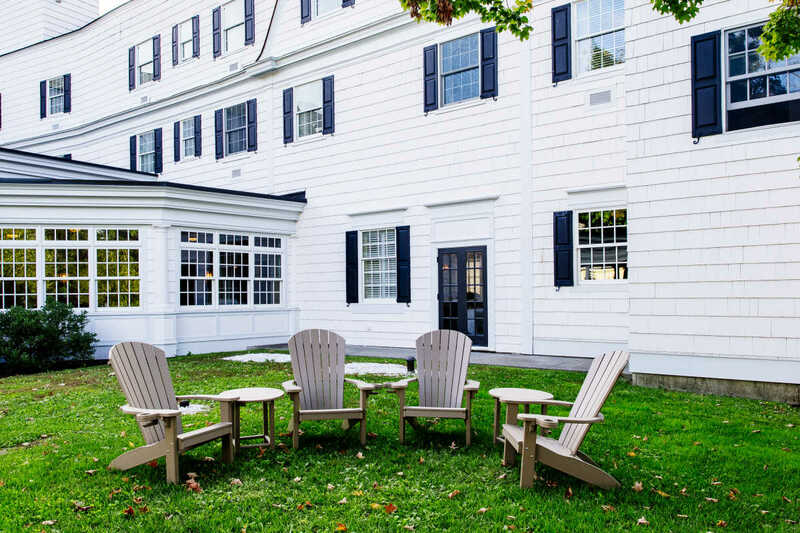 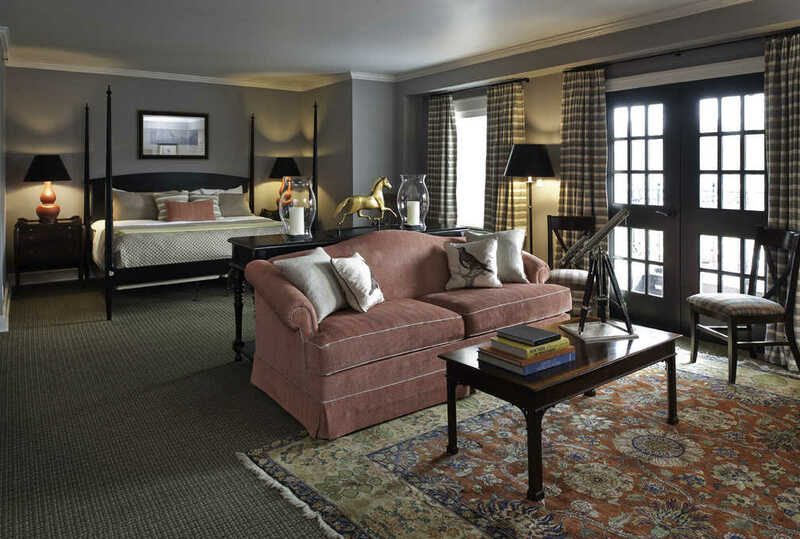 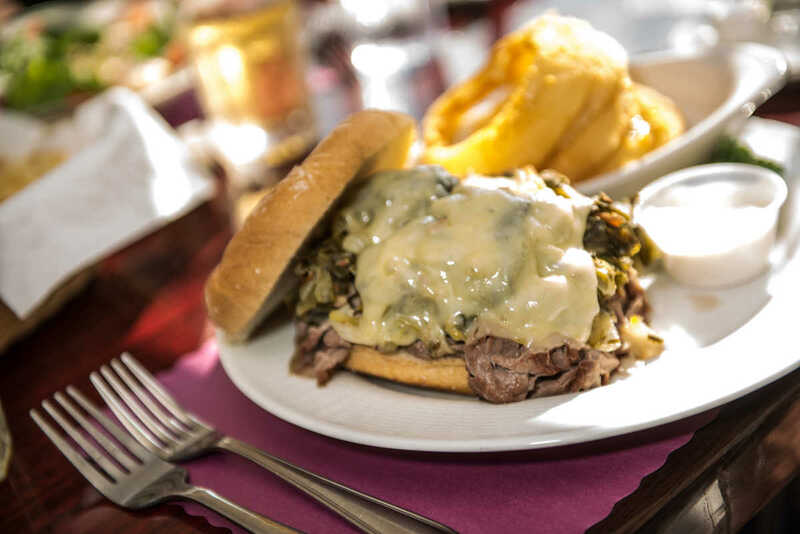 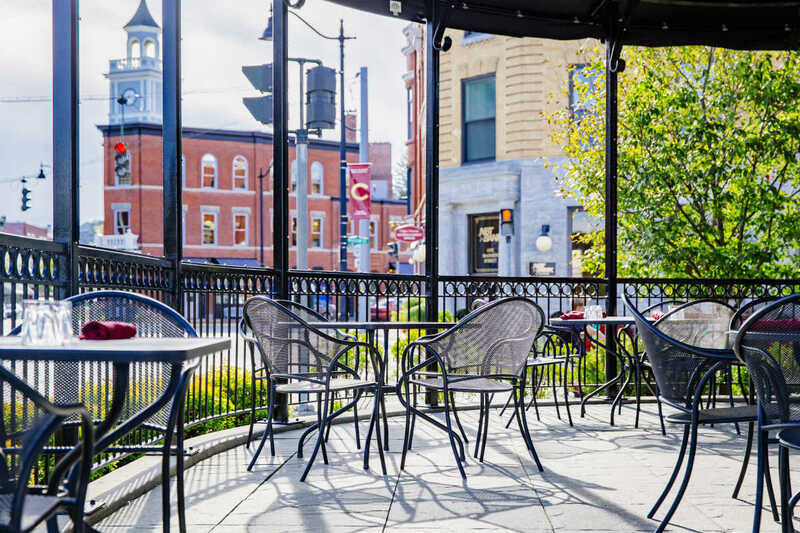 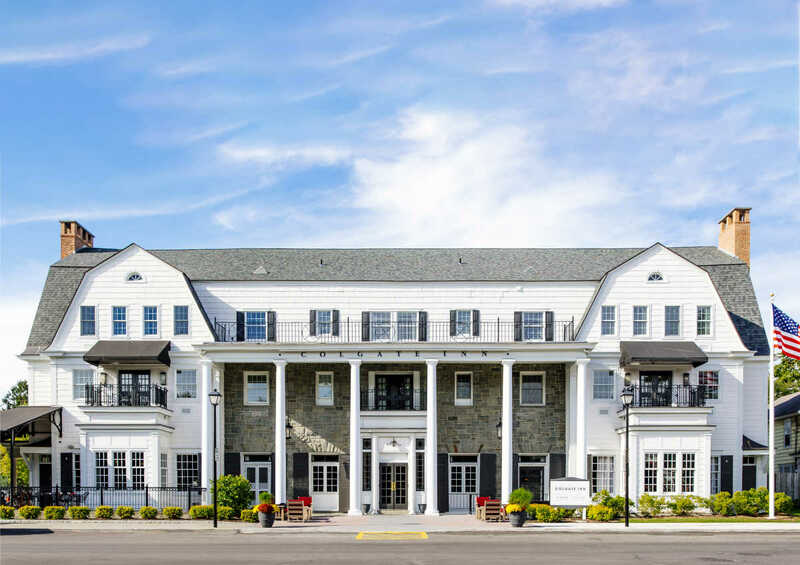 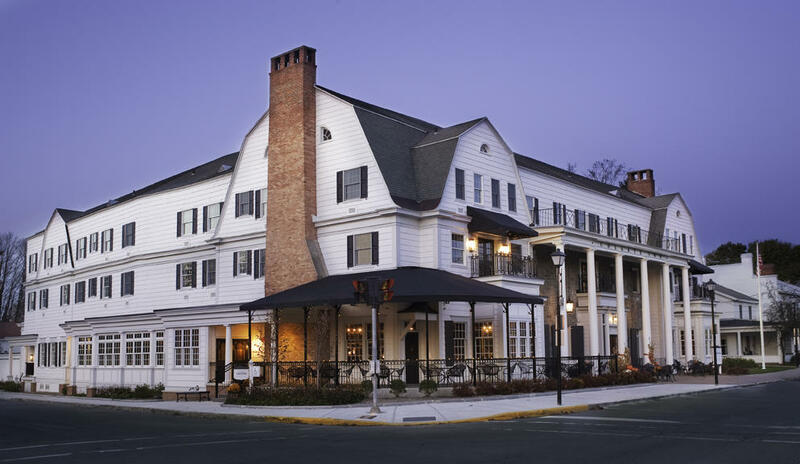 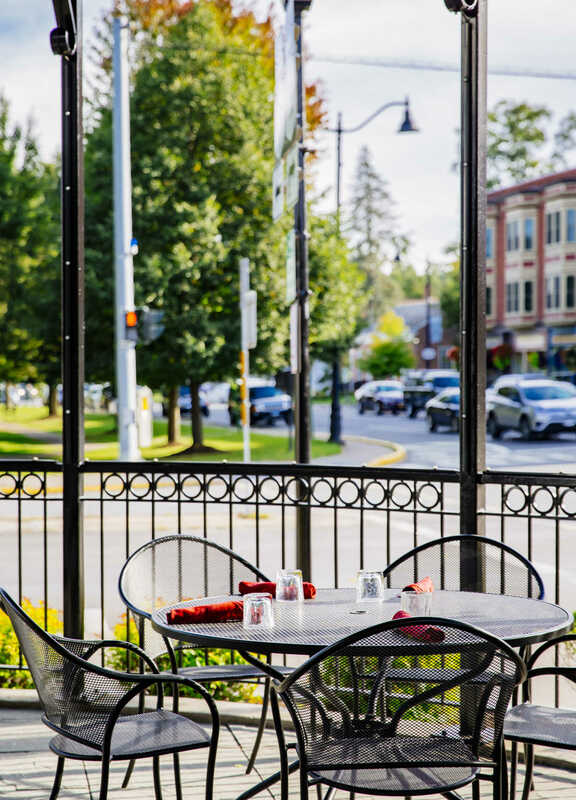 Colgate Inn is ideal for small or large groups, and we offer personalized service. 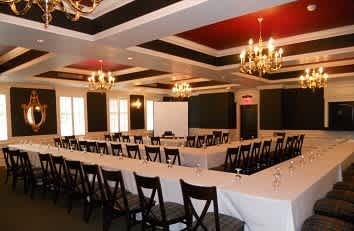 3,100 square feet of meeting space includes four meeting and banquet rooms. 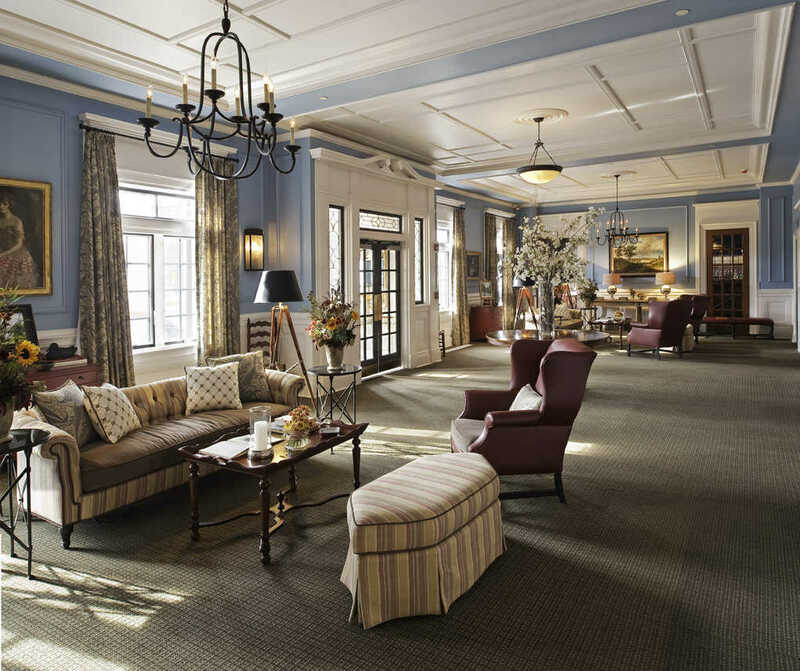 The largest space can accommodate up to 200 guests. 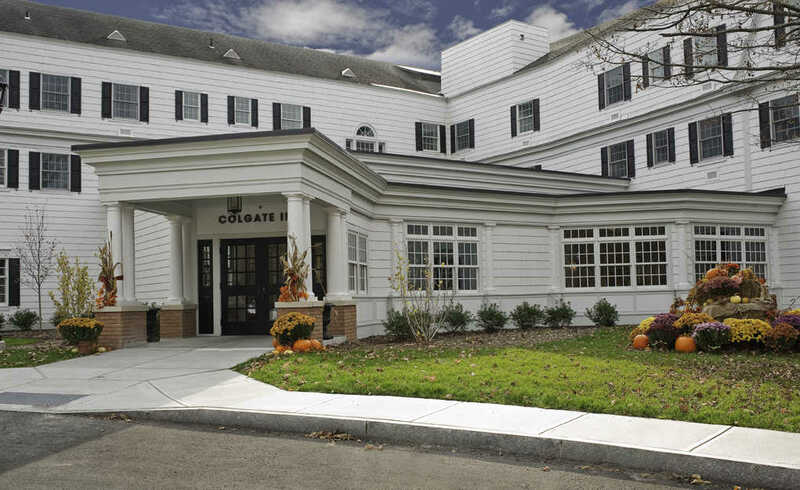 The Colgate Inn has limited audio-visual capabilities on premises, so advance notification of requirements is suggested. 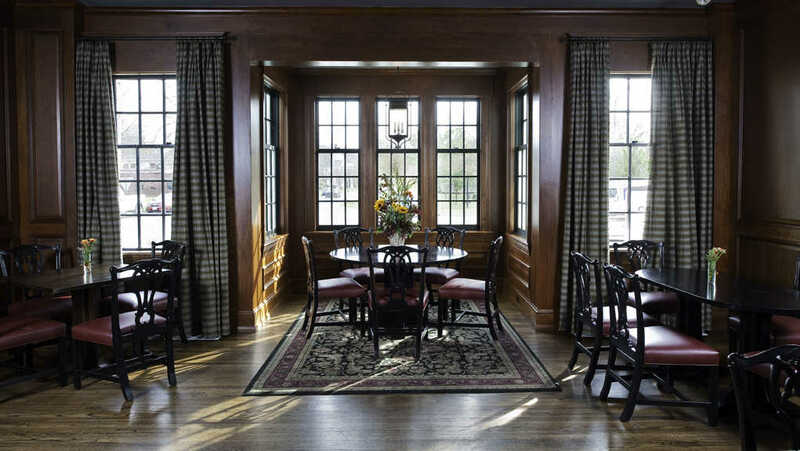 More elaborate audio-visual set-ups can be accommodated and the price would be determined on an individual basis.